A visually beautiful room may not be a pleasurable place to spend time due to poor architectural acoustics. Hard, flat surfaces such as wooden floors and plastered walls reflect sound, thereby increasing and amplifying noise levels within the space, resulting in poor architectural acoustics and sound quality. SonaSpray fcx acoustic plaster is a one coat acoustic decorative finish with an attractive, flat and lightly pitted surface. SonaSpray fcx acoustic plaster spray will conform to any surface shape, providing that the surface curvature will allow finishing with a trowel. The high performance adhesive will bond to virtually all common construction materials including plaster, wood, metal and concrete. Some surfaces such as water or tobacco stained ceilings, timber and oxidised metal will require sealing to prevent migratory staining into the fcx SonaSpray finish. The standard acoustic plaster white finish can be spray painted to the chosen colour with a minimal effect on the sound absorption qualities of SonaSpray fcx and its ability to achieve great architectural acoustics. We have independent acoustic test data for painted fcx which is available on request. Bespoke colour materials are also available (minimum order quantities apply). Future reconstruction of buildings may require removal of SonaSpray. It can be recycled or disposed of as a non-special waste. Your local authority environmental department will give advice on recycling. For more details on our full SonaSpray range contact us here. "The architect's solution of fitting high level, sound absorbing panels produced a negligible improvement. We continued to battle'with intolerable echo'making the room unfit for its purpose. Following an independent sound monitoring exercise, an alternative acoustic dampening application was recommended and Sonaspray fcx acoustic spray was selected. My caretaking staff were greatly impressed by the attention to detail paid by your engineers during the installation procedure. Every surface was carefully covered and the entire procedure was completed professionally . The effect of the application has been tremendous! The hall is a different room and PE, assemblies and lunch-times have become pleasurable occasions compared to the sonic battleground we experienced previously." Please click here for full references. 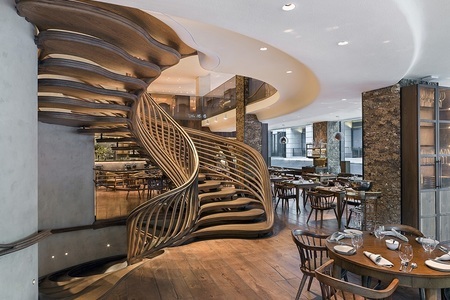 Hide is a new 13,500 square feet, dramatic three-level, Michelin star restaurant and bar situated in Piccadilly, London. 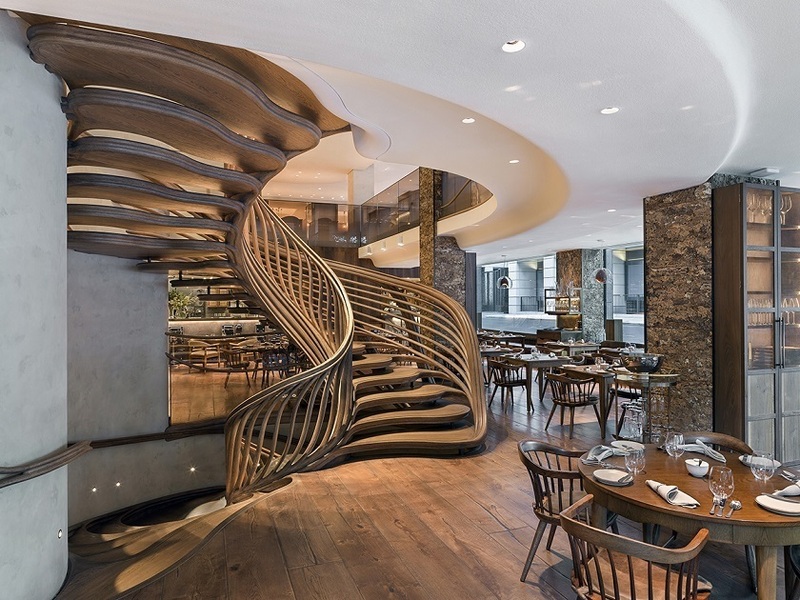 Our specialist in-house installation teams expertly applied SonaSpray fcx in two bespoke whites to feature curved ceilings on both the ground and first floors of the restaurant to create a relaxed and informal dining experience for its guests. Vajrasana is a bespoke new Buddhist retreat centre situated in the picturesque Suffolk countryside. With such a project, reverberant spaces with high noise levels and unclear speech would not be appropriate so acoustic treatment was required throughout. 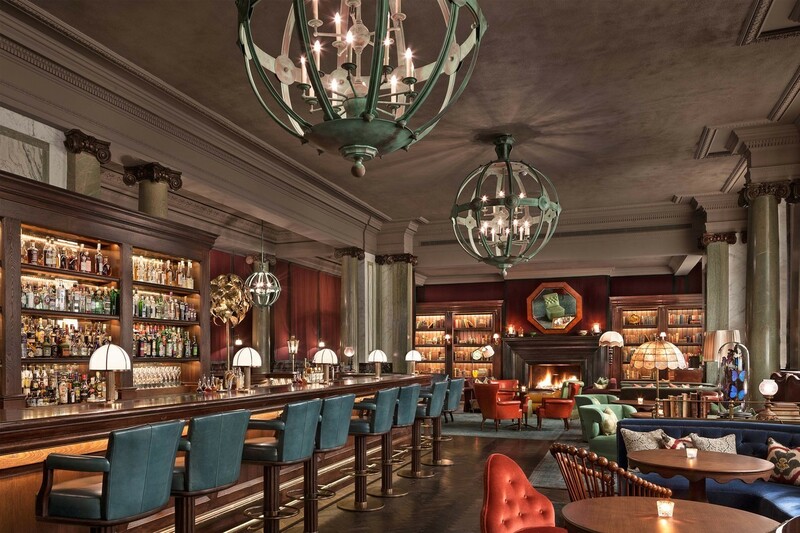 SonaSpray fcx acoustic plaster applied to ceiling in the seriously stylish Scarfes Bar in the Rosewood Hotel, Holborn to control reverberation. It was then painted to create a stunning velvet effect. 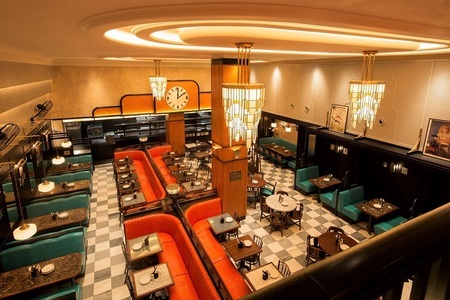 Architects Macaulay Sinclair specified Oscar Acoustic's SonaSpray FCX finish onto plasterboard at 12mm thick for the ceilings in the famous Dishoom restaurant in the heart of Kensington, London. A large space like this project in the Colchester Visual Arts Centre would normally be extremely reverberant and noisy with its timber floor & minimal walls; but instead the feeling is more of a grand open space that is lined with plush carpets and soft furnishings after being treated with our SonaSpray fcx recycled, architectural, acoustic spray finish. 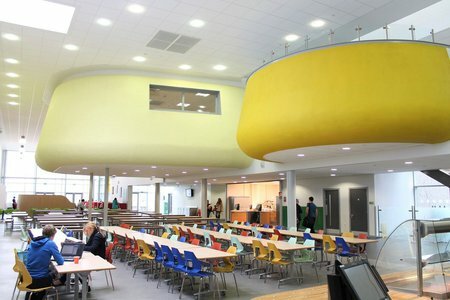 Hope Academy in Newton-Le-Willows was a BSF design and build project by Willmott Dixon. Outside acoustic consultation lead to Oscar Acoustics’ SonaSpray FCX being specified for the impressive giant feature, yellow pods in the main dining space, SonaSpray K-13 Special in light and dark grey for the auditorium walls and SonaPanel acoustic panels for the main sports hall upper walls. SonaSpray fcx installations are tailored to meet your specific projects architectural acoustic needs. There is a choice of finish and acoustic performance. Special colours can be manufactured for larger installations or for most applications the standard white RAL9010 finish can be refinished with water based paint. SonaSpray fcx may be applied at variable thicknesses and areas to provide designed acoustic ambience. It is spray and trowel applied, building to the full thickness in one application. Test DATA certified by TNO Technical University Delft NL. Tests were on a solid substrate. A panel substrate with air space behind the panel will change absorption; normally there is improved absorption at low frequency giving further flexibility in the design of architectural acoustics. SonaSpray insulates by creating dead air spaces macroscopically between and within the hollow cellulose fibres. Dry weight 4.50kg/m2 at 20mm thick. SonaSpray fcx can be applied to virtually any substrate; some surfaces may need priming to control suction. Old surfaces may need a barrier coating to prevent staining from leaching out of contaminants whilst the surface is wet. Fully cured SonaSpray fcx will not only improve the architectural acoustics but improve the strength of the substrate. For indoor swimming pools SonaSpray fcx aids in condensation control. The proper combination of SonaSpray fcx and ventilation prevents condensation on metal, concrete and other surfaces. SonaSpray fcx actually reduces ventilation requirements, saving in both the ventilation equipment cost and operating costs. SonaSpray fcx is a natural humidity moderator. At times of increasing humidity SonaSpray fcx will absorb large amounts of water vapour. When the humidity drops SonaSpray fcx will exhale water vapour and maintain a balance. This characteristic promotes a healthy atmosphere. The adhesive used with SonaSpray fcx provides a strong, durable and resilient bond. When fully cured the surface strength of old plaster will typically improve. Recessed services e.g. spot lighting will require a halo spacer to match the material depth. Oscar Acoustics manufacture and install stainless steel halo spacers (drawing available) to the same size as the hole cut out. Stop beads may be required around openings which again we can supply and install. Specially designed access hatches are also available through Profab, enabling the SonaSpray to continue across the hatch door. Problems can arrise from using other hatches. These items are at extra cost and are to be purchsed direct from the Profab. Please contact Oscar Acoustics for details and item code. Surface mounted fittings e.g. hanging/pendant lights will require pattresses to match the material depth. Please contact Oscar Acoustics for further advice. Please Note: 90% of flangeless fittings do not work properly with any acoustic finish. 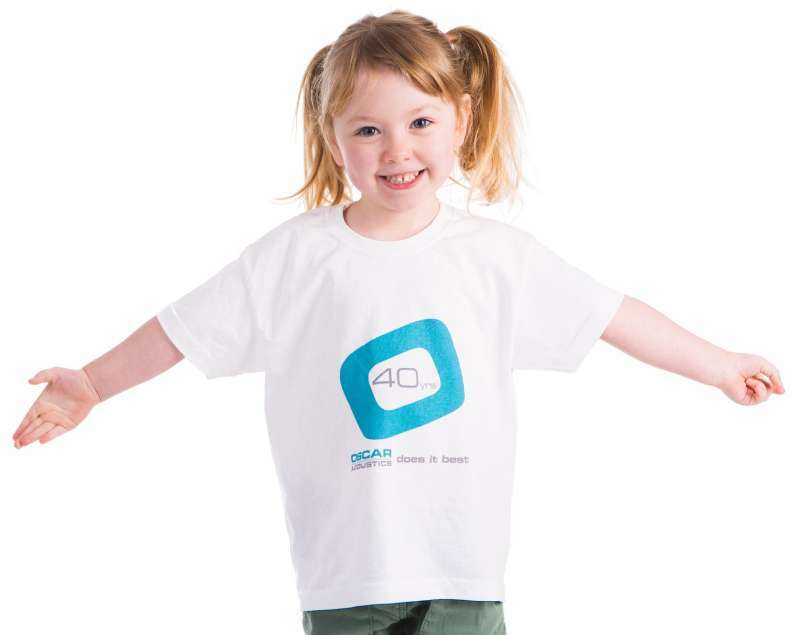 If you are specifying a flangless fitting, please contact Oscar Acoustics for advice. 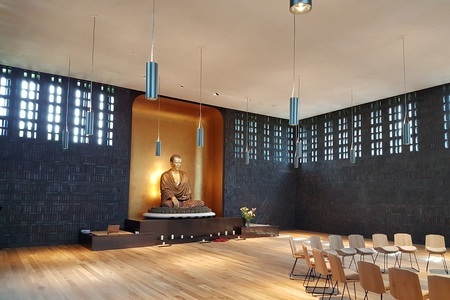 Any interior space requiring improved architectural acoustics; SonaSpray fcx can be quickly and effectively applied to most prepared surface and construction configurations helping to achieve minimum working down-time in existing structures, with abilities to meet critical deadlines in new construction. 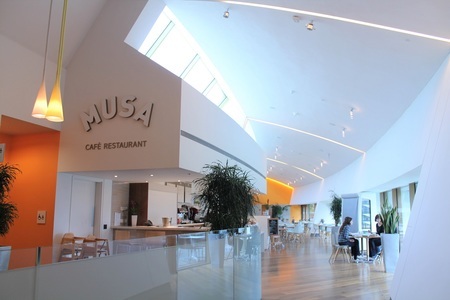 SonaSpray fcx trowelled finish has a durable, flat pitted surface and is suited to walls and ceilings in restaurants (see photos), offices, public buildings, hotels, shopping complexes, conference rooms, large domestic rooms and indoor pools. SonaSpray fcx can be over-painted or applied with additional coats of SonaSpray. Small damage can be repaired by hand. If SonaSpray fcx is disturbed or damaged so that fibre is released into the atmosphere, the resulting contamination is harmless. Maintenance work can be undertaken while the building is occupied. Please refer to COSHH data for detailed product analysis.